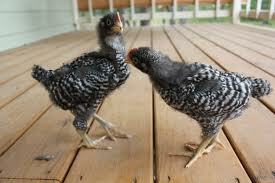 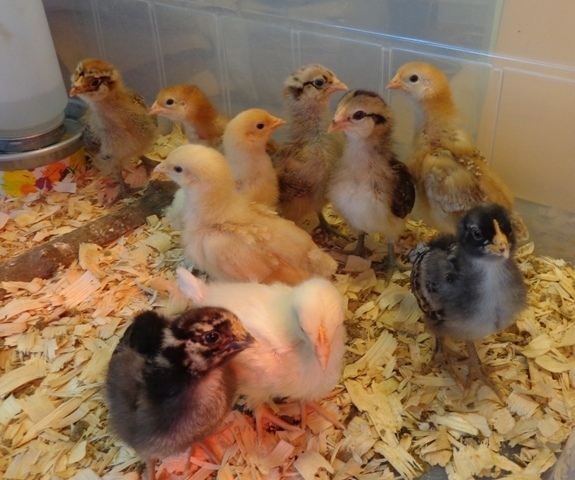 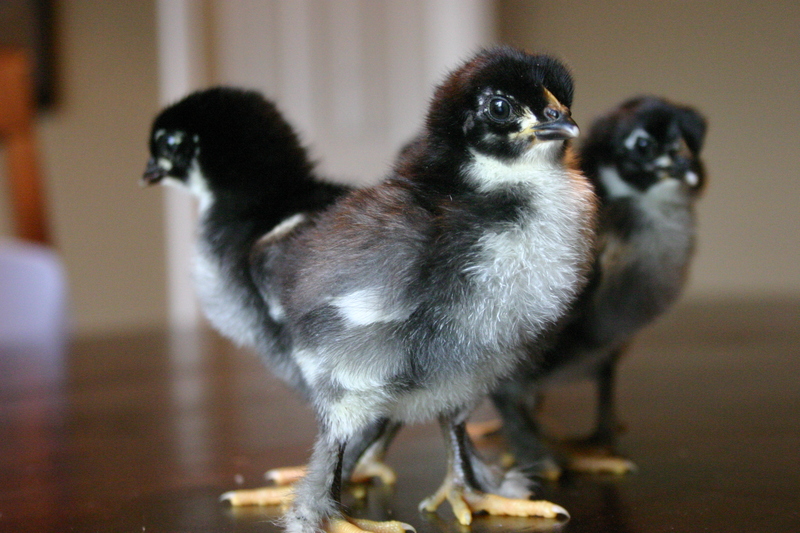 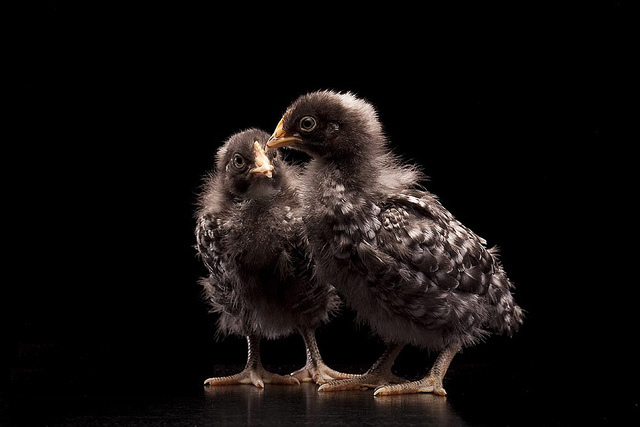 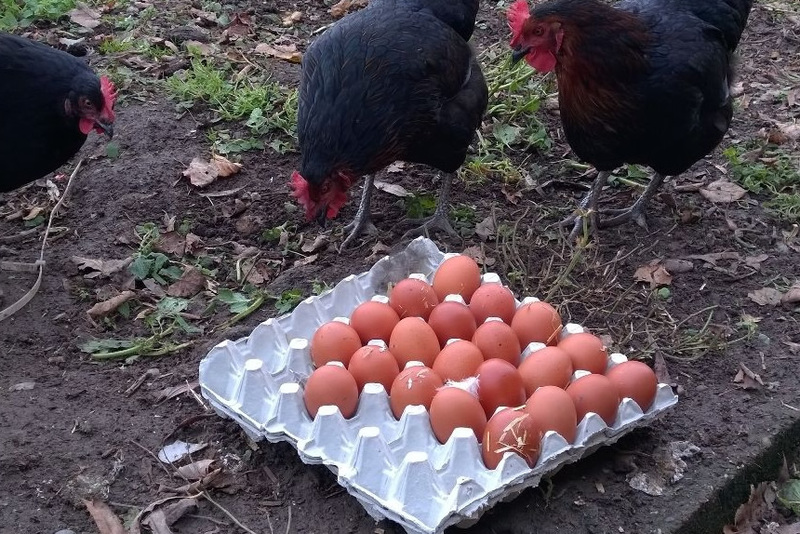 At two weeks old they are almost out of the brooder, therefore you made huge savings on heating. 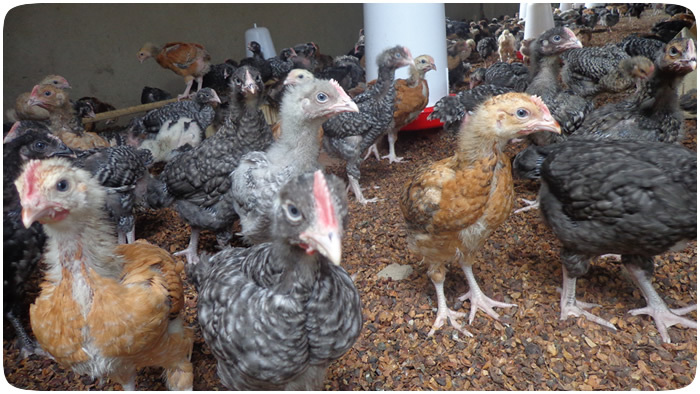 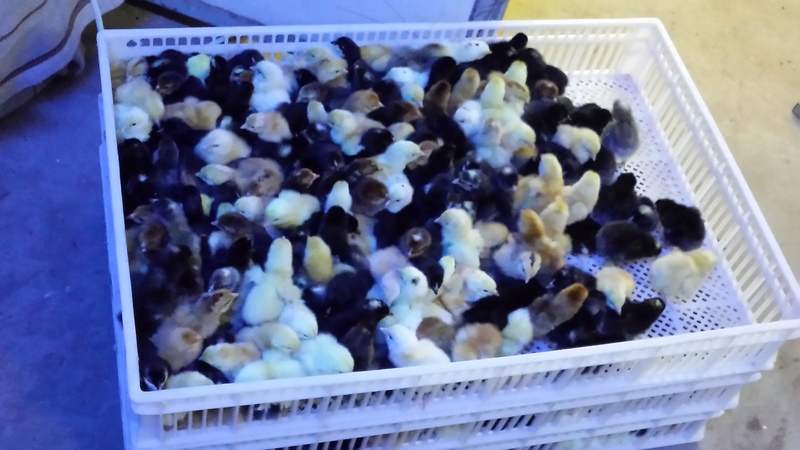 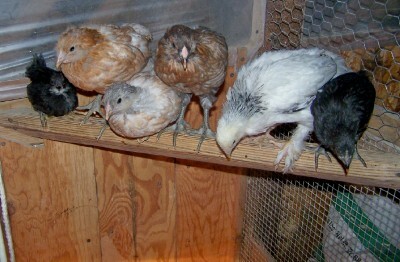 KARI, Kuroiler and Kienyeji chicks for sale at Ziwani Poultry farm in Kenya. 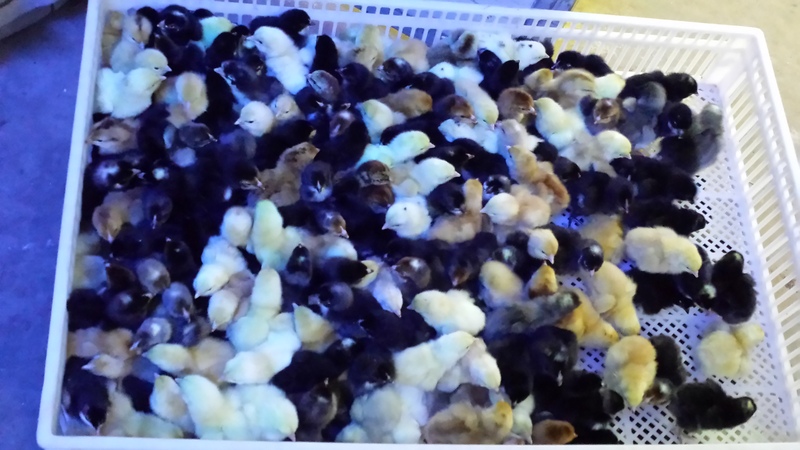 The best in the market. 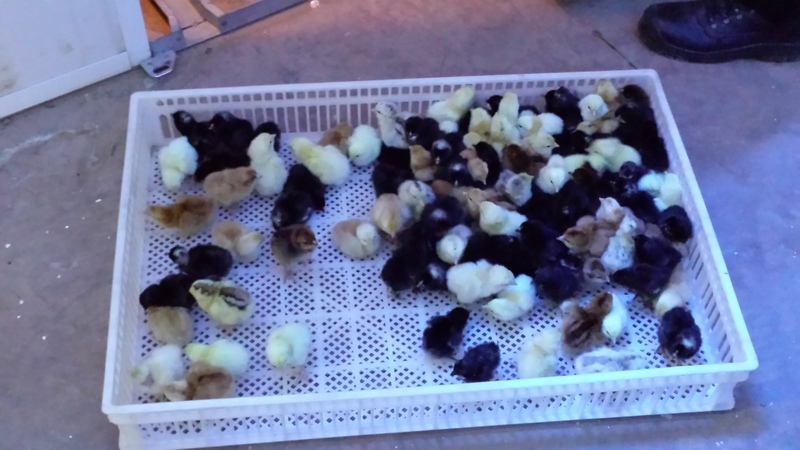 They are Ksh 900 per tray.